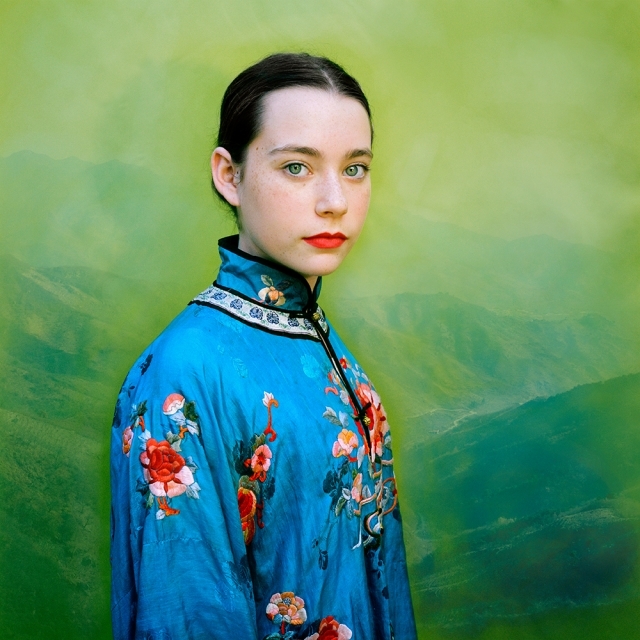 Los Angeles–based photographer Aline Smithson speaks about her award-winning work, her 50-year-old camera, and her new book, Self & Others: Portrait as Autobiography. 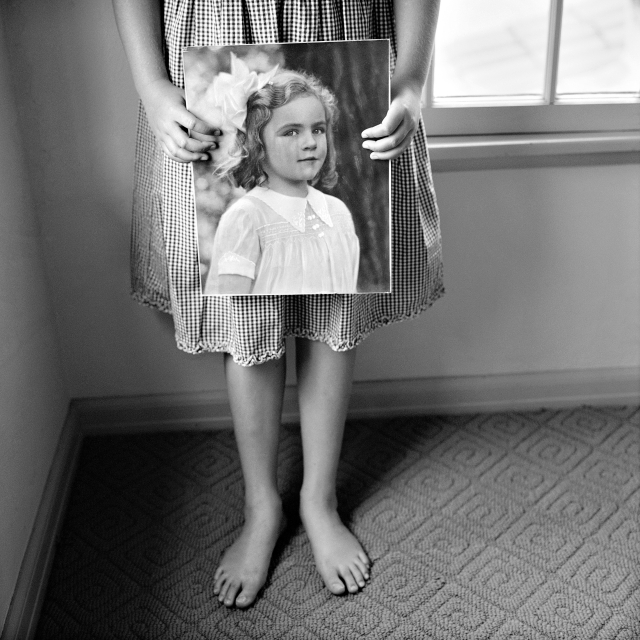 Self & Others: Portrait as Autobiography is an almost twenty-year culmination of portrait photographs. Beginning with her early forays into black and white work, produced as darkroom silver gelatin prints, she photographed the world around her considering the poignancy of childhood and the pathos of aging and relationships. 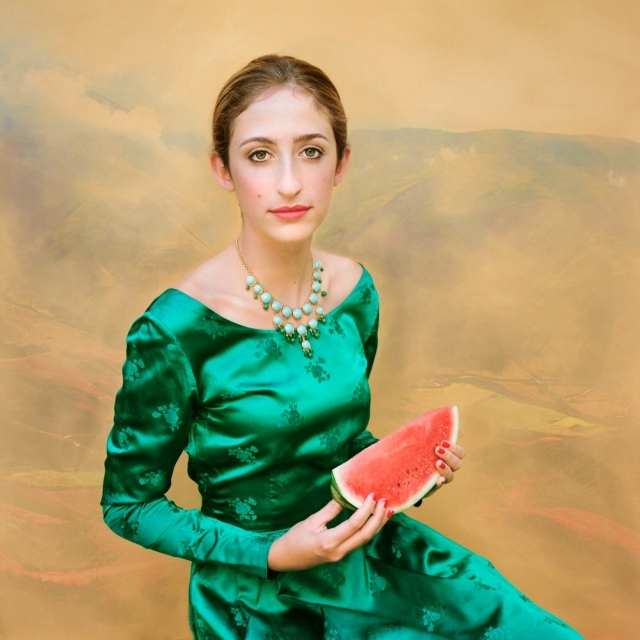 The book continues with her hand-painted photographs featuring her defining series, Arrangement in Green and Black: Portrait of the Photographer’s Mother, where she combines humour and family to create a universal expression of motherhood. The book is completed by her colour projects that revisit beauty, the essence of childhood, and an examination of created realities. 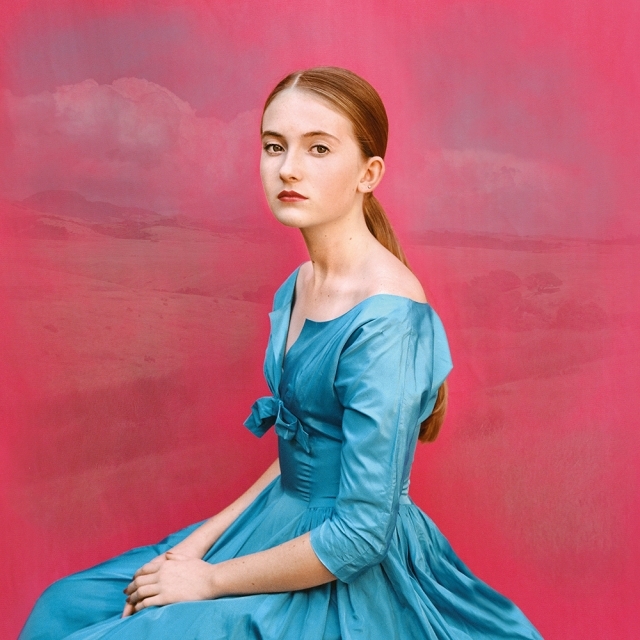 Smithson brings a background in painting and fashion to her images, but at the heart of her work is her ability to recognize the inner self of her subjects. The photographer considers all her portraits a reflection of herself and the stories she wants to tell, and in that way, she has created a visual language that is her own unique autobiography.